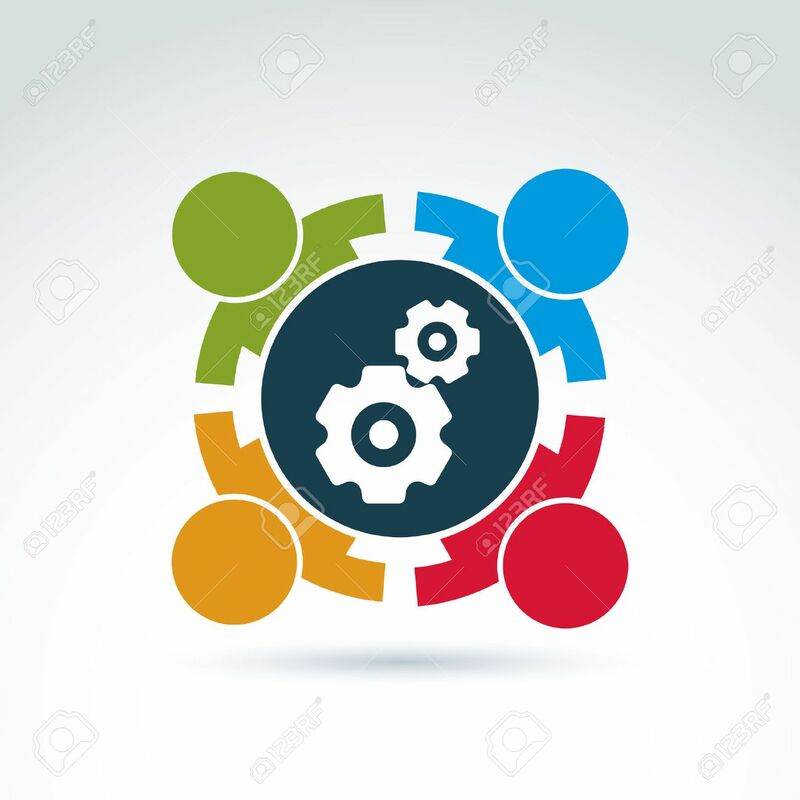 Vector Illustration Of Gears - Enterprise System Theme, International.. Royalty Free Cliparts, Vectors, And Stock Illustration. Image 37804019. Vector - Vector illustration of gears - enterprise system theme, international business strategy concept. Cog-wheels, moving parts and people – components of manufacturing process. Vector illustration of gears - enterprise system theme, international business strategy concept. Cog-wheels, moving parts and people – components of manufacturing process.